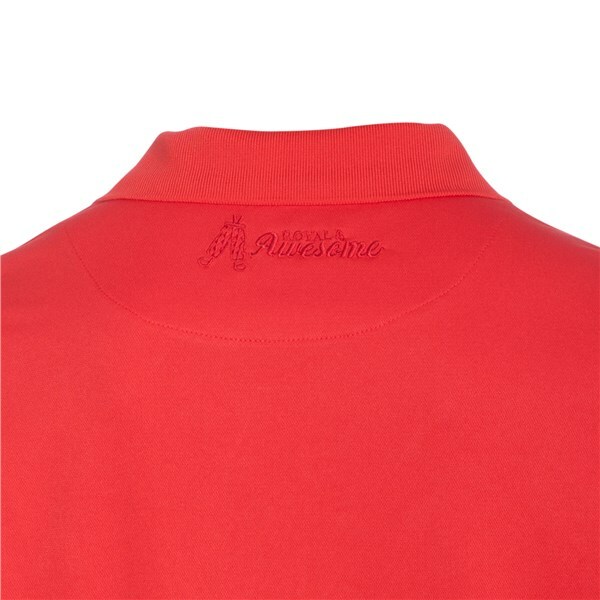 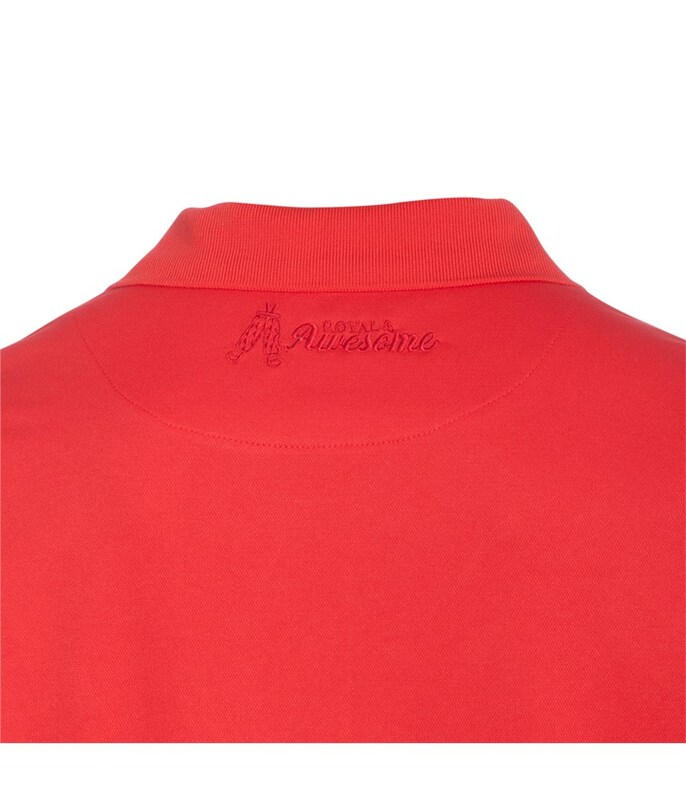 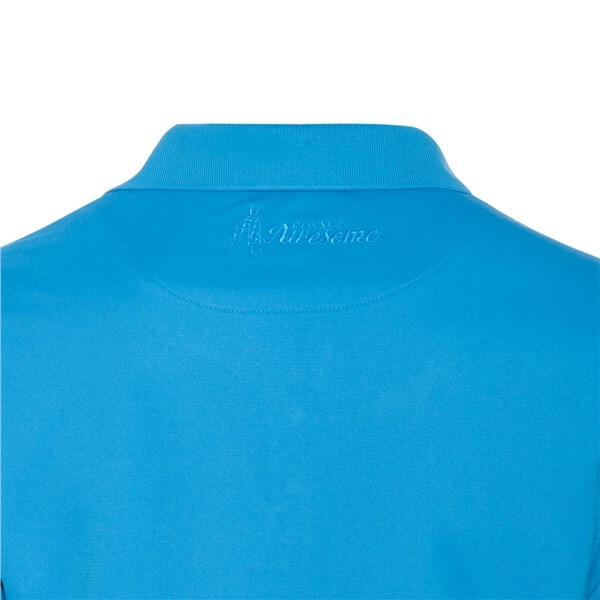 Sizing Guide New from Royal and Awesome the men's polo shirt. 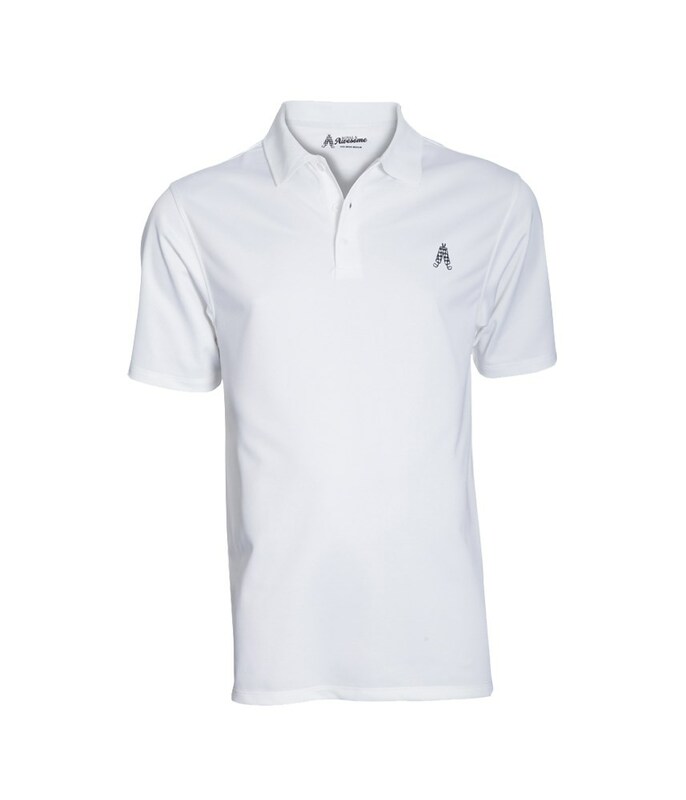 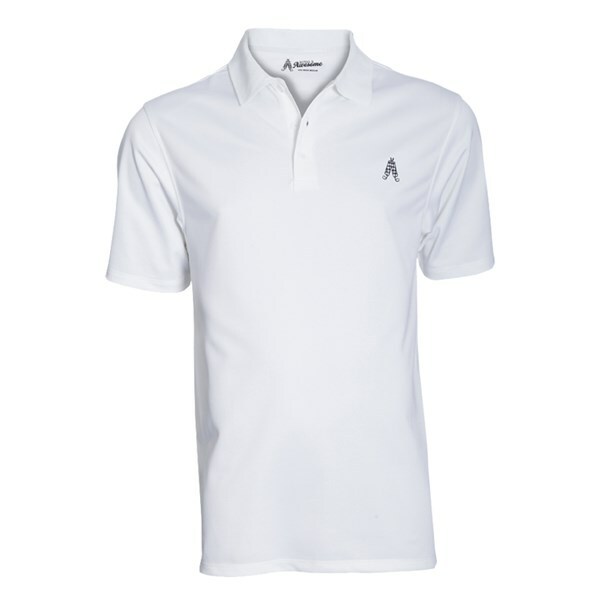 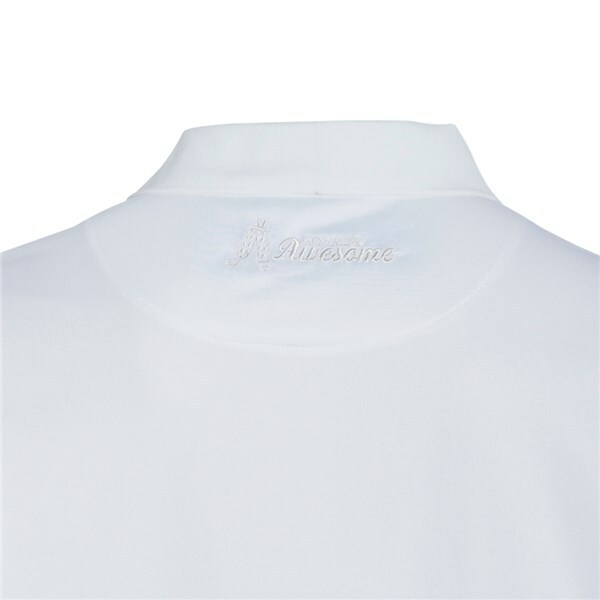 In comparison to their golf trouser Royal and Awesome have been quite bland with their range of polo shirts. But if you look at the colours and patterns in the trousers that is exactly what you need and plain shirt! 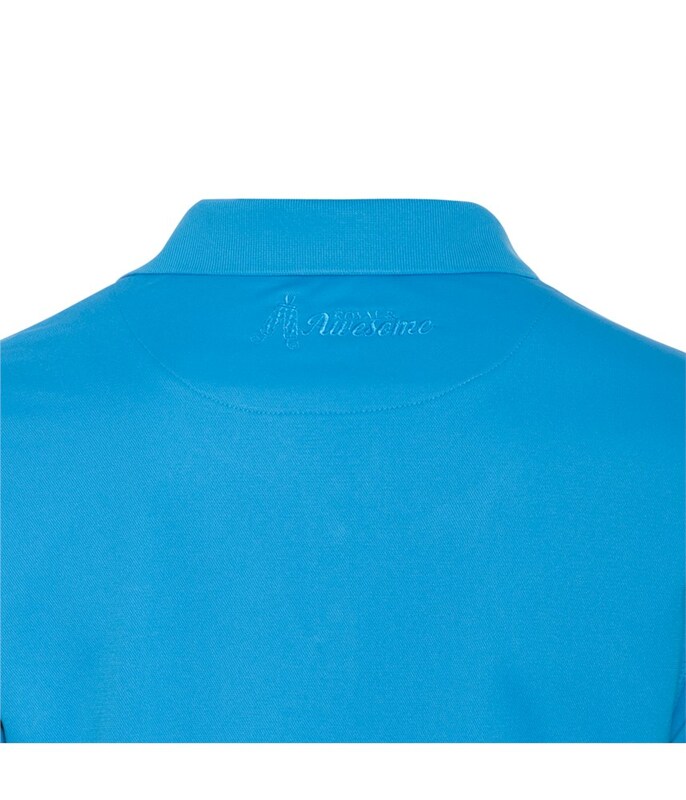 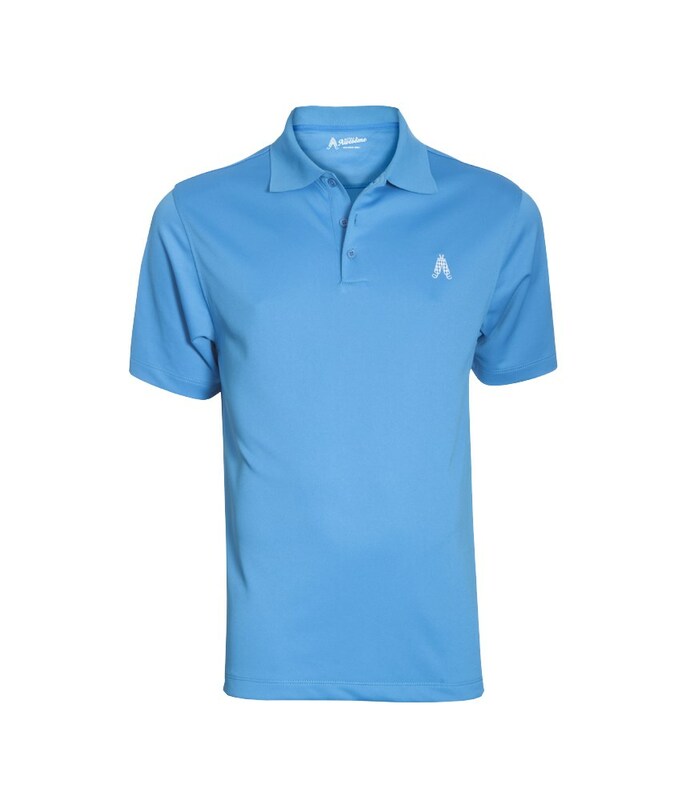 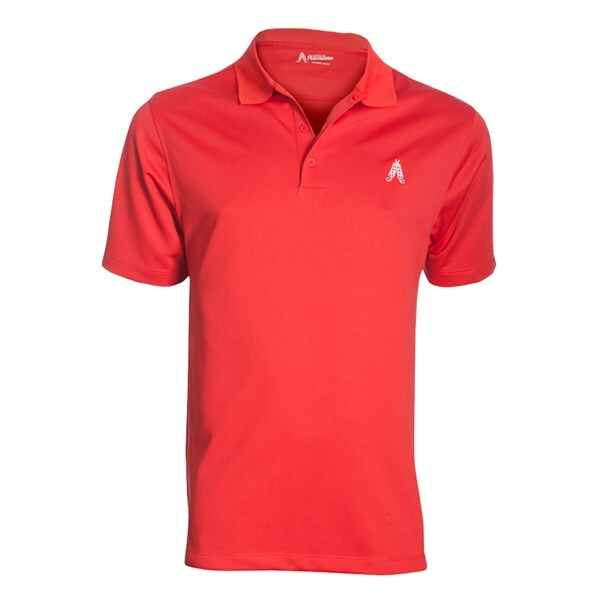 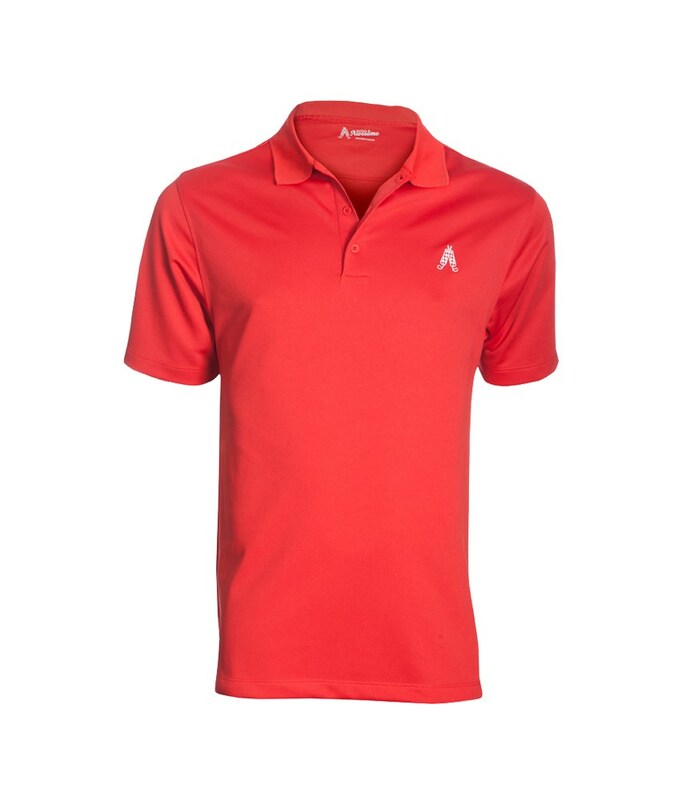 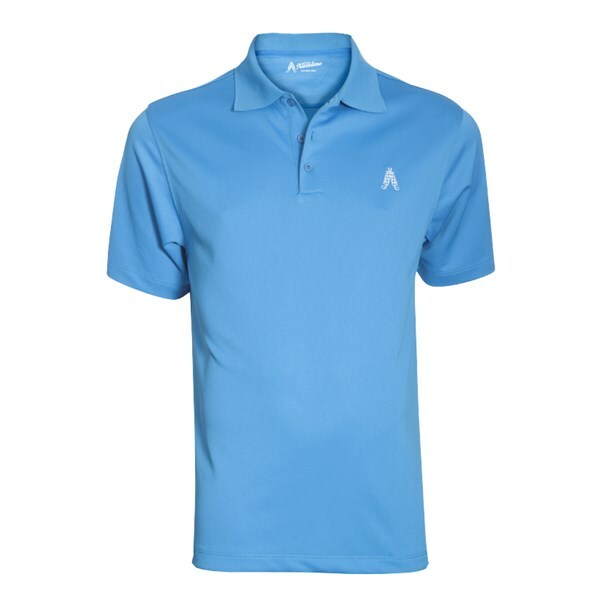 The stylish fit, bright coloured plain polo's will brighten up and complete your Royal and Awesome outfit.